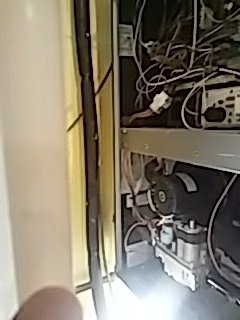 Fantastic service from any angle. 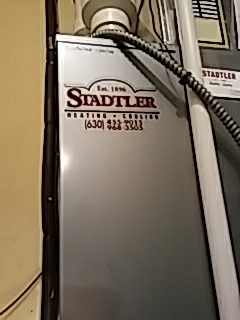 Steve the service manager had great follow up and did a great job of communicating. 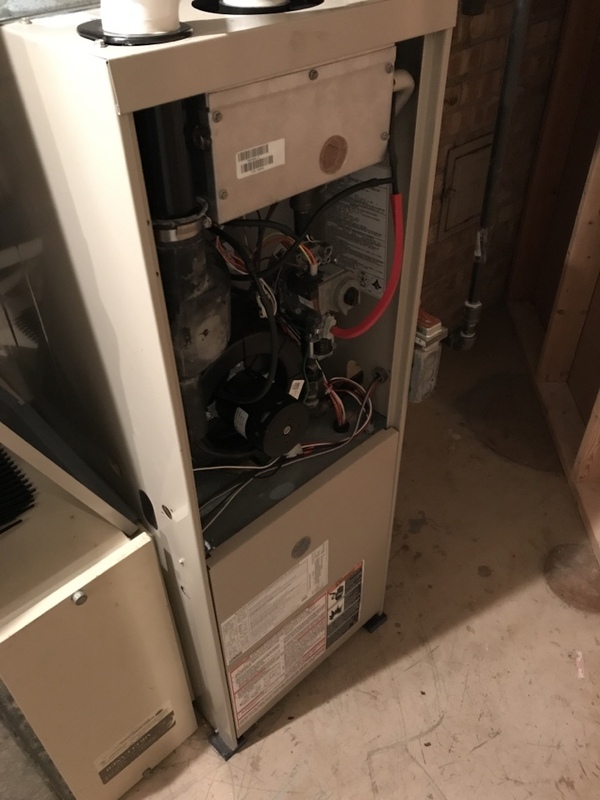 Steve the tech was courteous, professional, and "above and beyond" helpful as always. 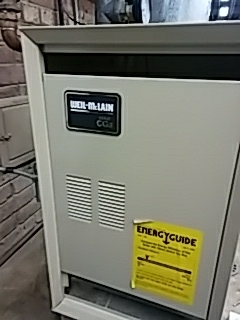 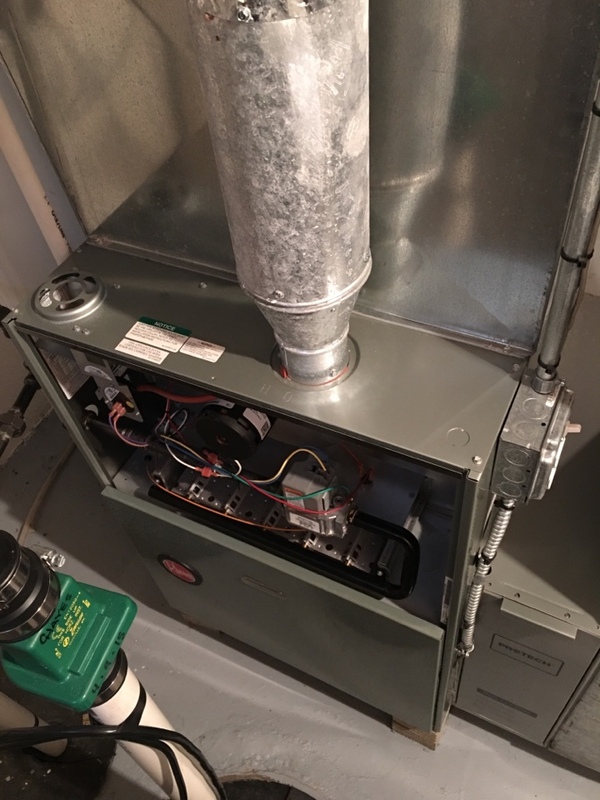 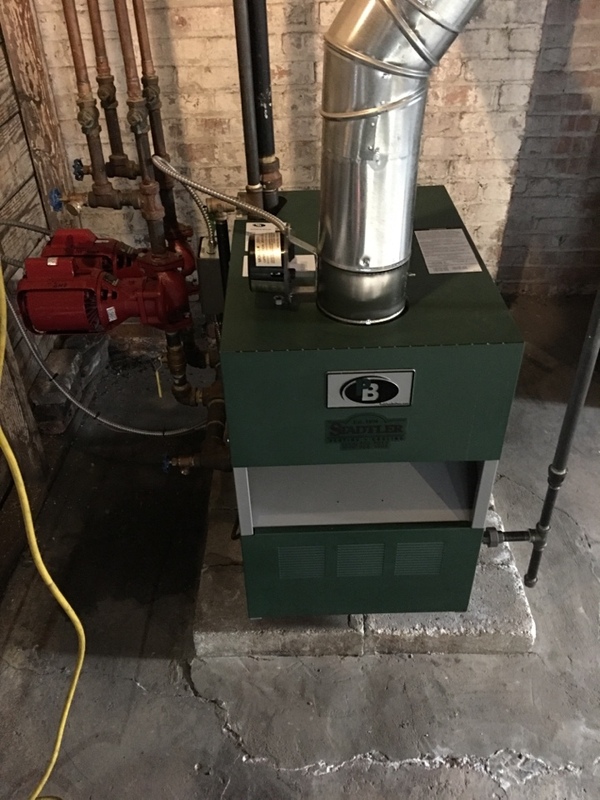 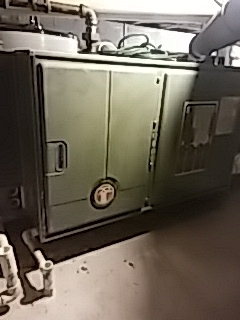 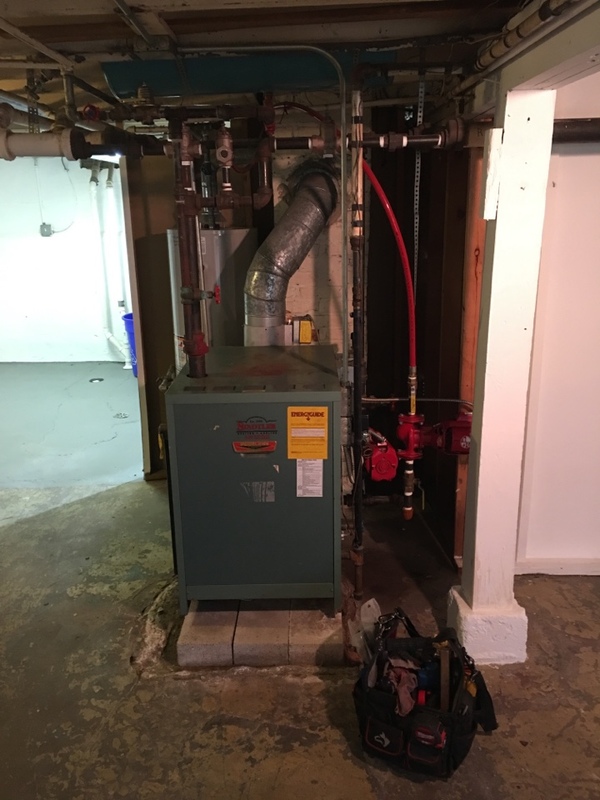 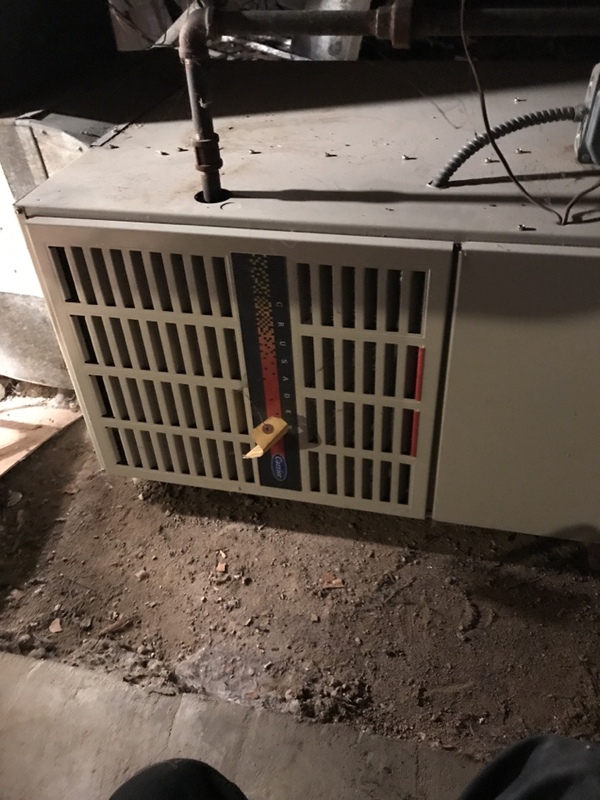 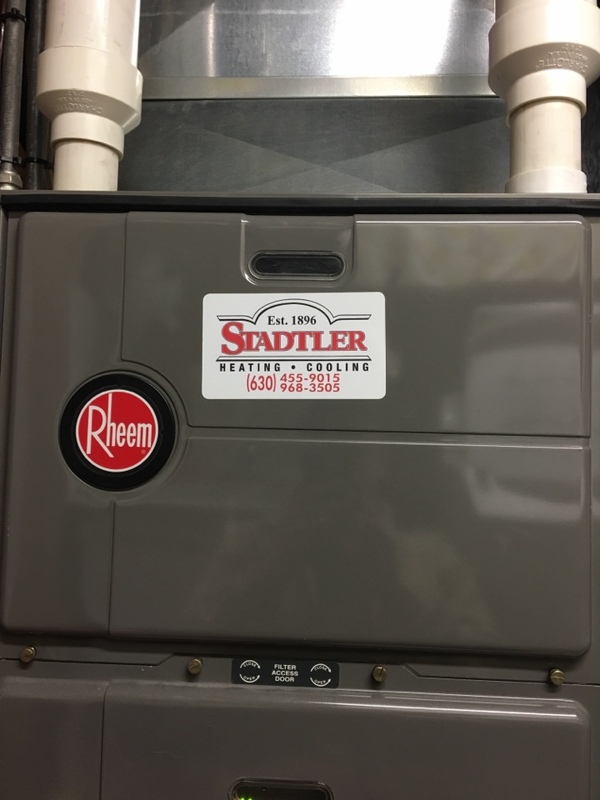 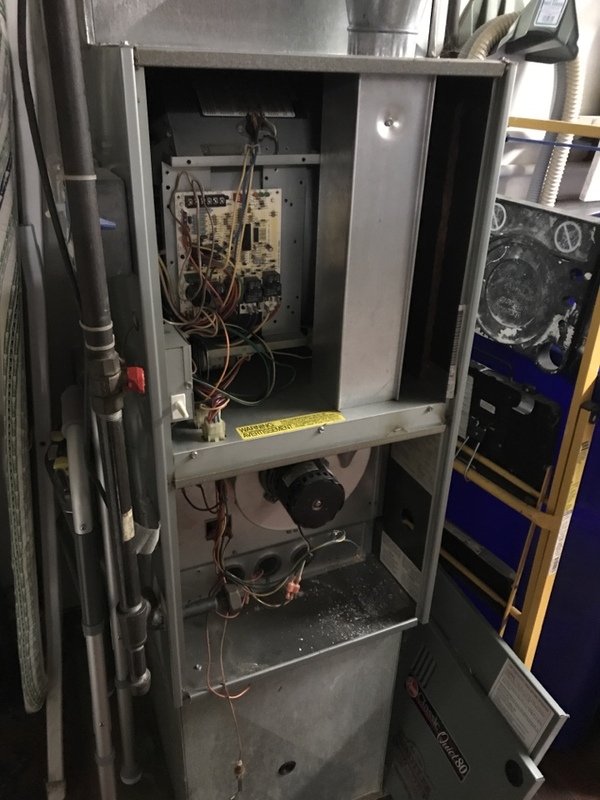 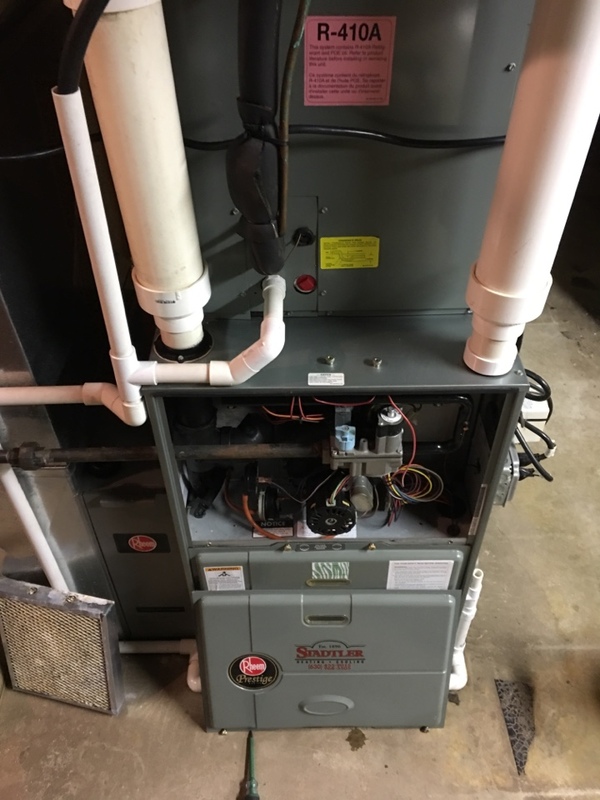 Repairing a furnace until a replacement can be installed for a family in Glen Ellyn. 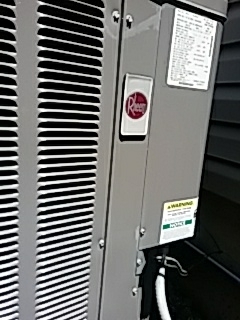 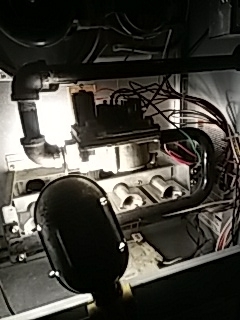 Tuning up a furnace for a family in Glen Ellyn. 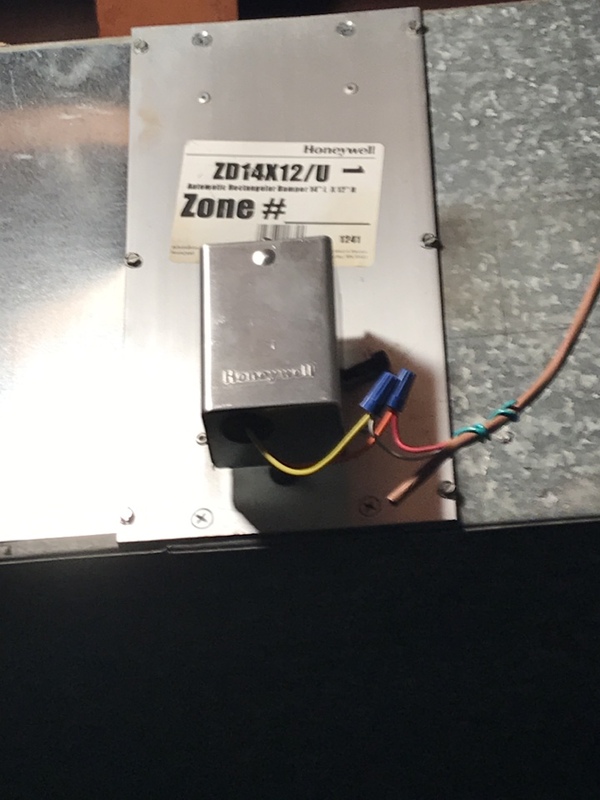 Repairing a zone damper for a family in Glen Ellyn.